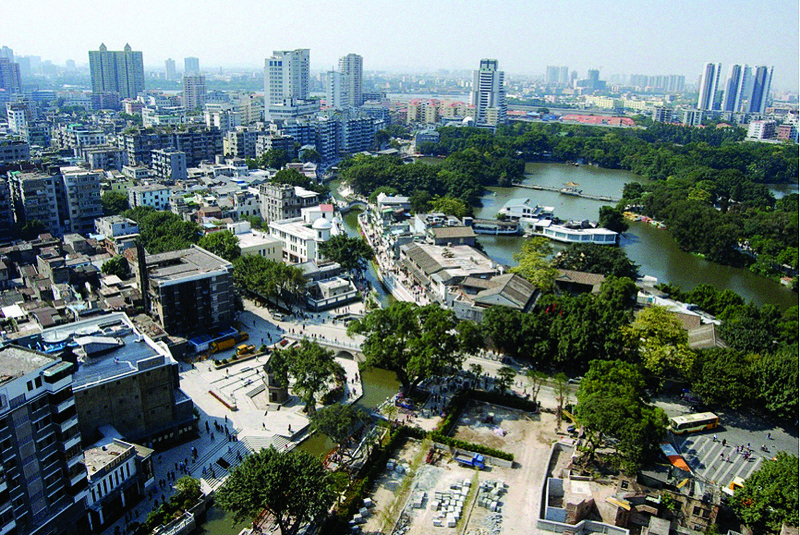 Litchi Bay, located in the watery suburbs of the traditional Guangzhou city in China, is an example of a successful urban renewal intervention, connecting existing public spaces and historical buildings along the river and emphasizing design at eye level. By activating surrounding economic development, Litchi Bay became a vibrant public space for leisure and a primary tourist attraction. In 206 BC local officials planted vegetables and flowers in this area with their private gardens. 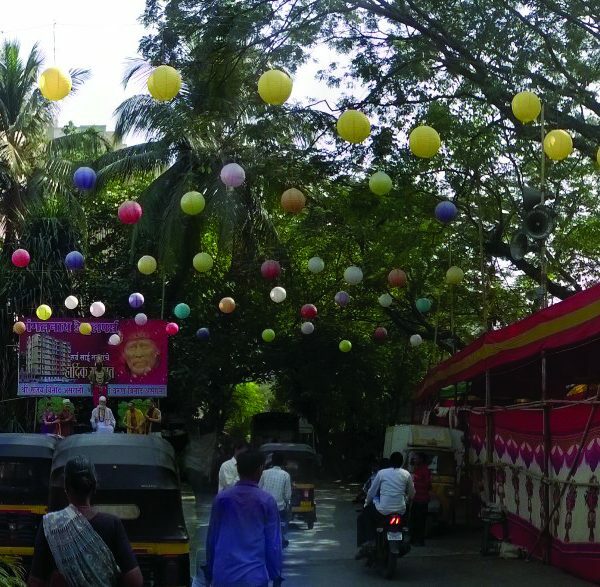 Locals called the area “Litchi Bay”. In the Ming and Qing dynasties, Litchi Bay gradually became an attraction for ordinary people, surrounded by beautiful gardens and noble villas immersed in rivers and lakes. 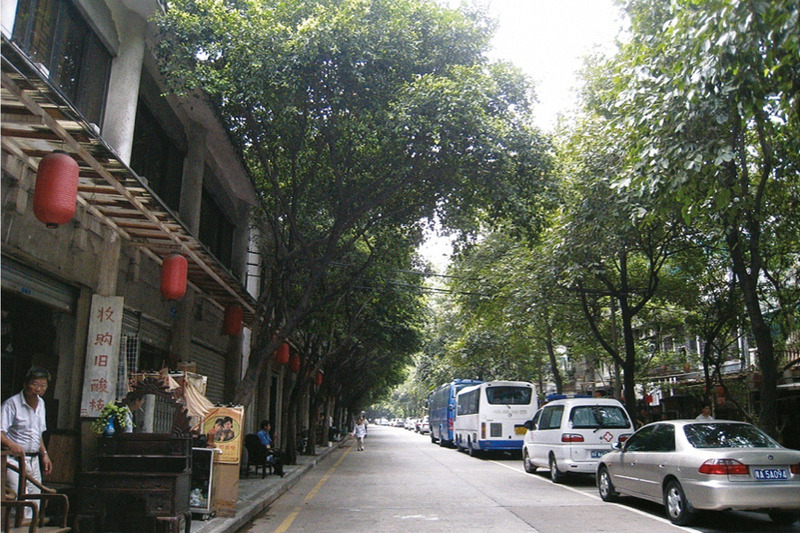 In the 1950s to 1980s, the rapid urbanization of Guangzhou city polluted the rivers of Litchi Bay. As a result, most water channels were filled in and transformed into roads. 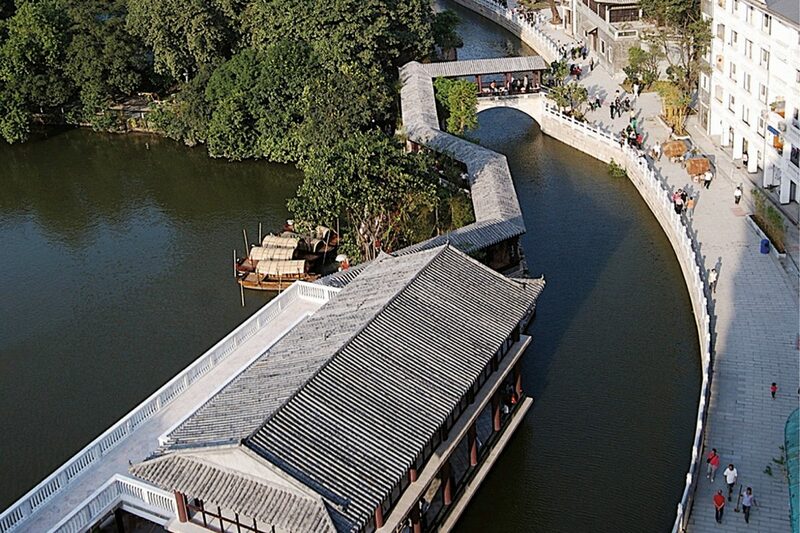 In 1992, the last water channel from Panxi Restaurant to Fengyuan Bridge was filled – Litchi Bay had disappeared. In 2009, a proposal to rebuild Litchi Bay was launched. The proposal asked for the recovery of a river over 800 meters long, water quality improvement, the renovation of historic buildings, the optimization of landscape environment, and the construction of light engineering works. 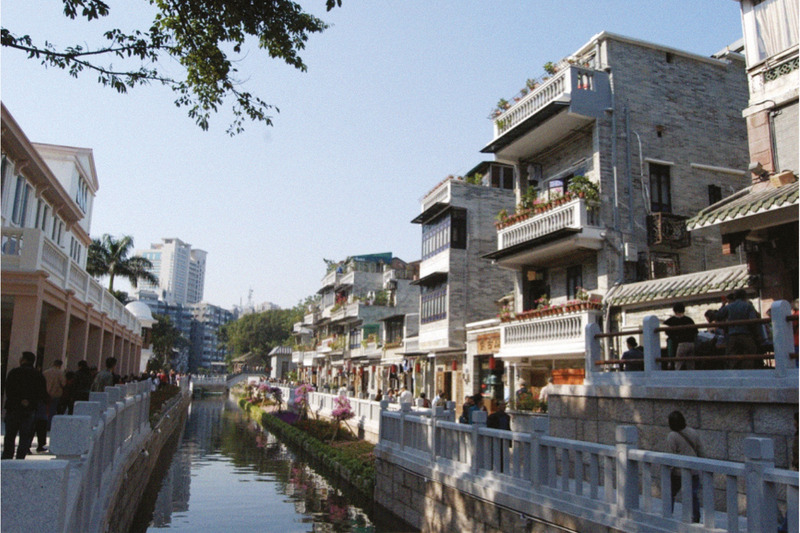 The project covered an area of 6.5 hectares, from Liwan Lake to Fengyuan Street, including the filled water channels, historic buildings, and surrounding neighbourhoods. The urban renewal program was successfully completed before the Asian Games held in 2010. 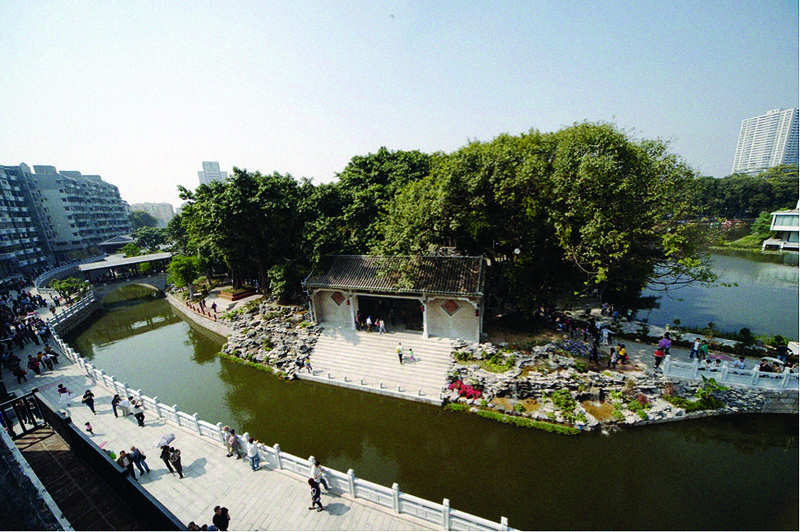 The program also added various functions such as cultural performances, traditional Lingnan catering, and retail and fashion, transforming Litchi Bay from a historical area into a modern and dynamic leisure area. Both native residents who lived in Litchi Bay since a long time, as well as tourists and merchants are allured by the impact and potential of this program. 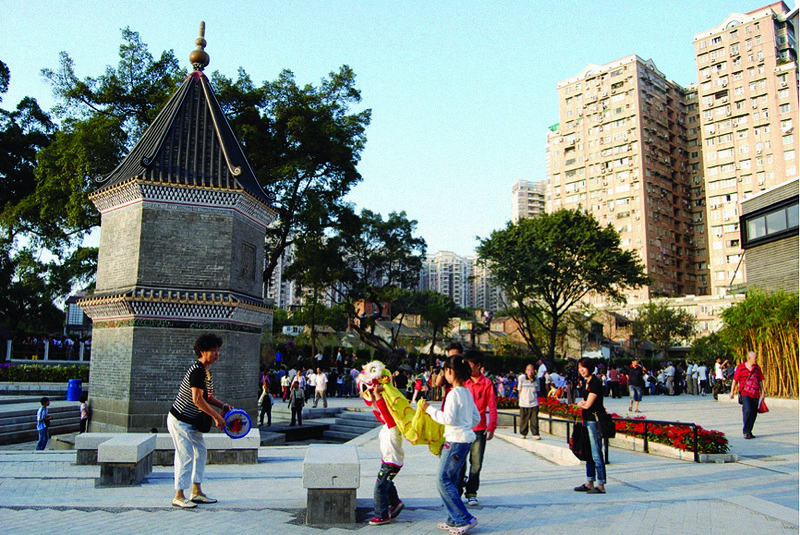 Litchi Bay attracts millions of tourists, showing the achievement of the urban renewal program and preservation, water environment management and improvement of public space in Guangzhou city. The integration of the waterfront with the adjacent historic buildings and surrounding neighbourhoods is fundamental for a fruitful intervention. Moreover, physical infrastructure improvements need to be accompanied by recreation activities and a good management. 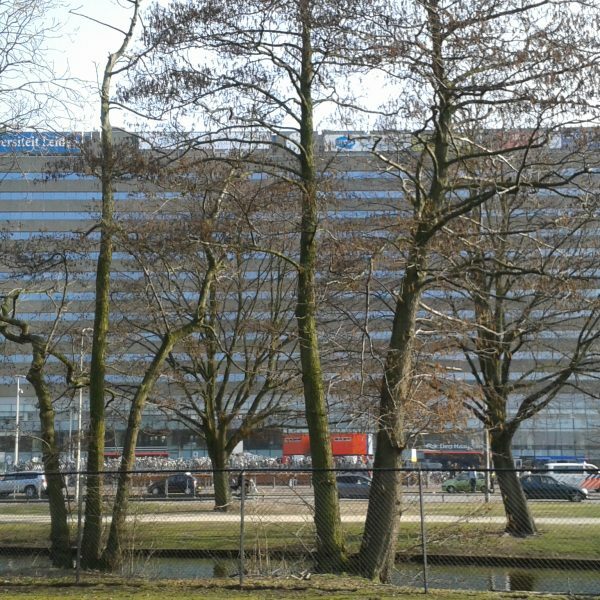 The project demonstrates how a renewal project can transform a part of a city.